When searching for a new car, it helps to learn how it compares to other vehicles. This is especially true when you’re looking at a Volkswagen and a similar model from another manufacturer. That’s why the team at Oklahoma City Volkswagen created this library of Volkswagen car comparisons. Below, we’ll go over what kind of data you could find in these side-by-side assessments, as well as how they can help streamline your research process. 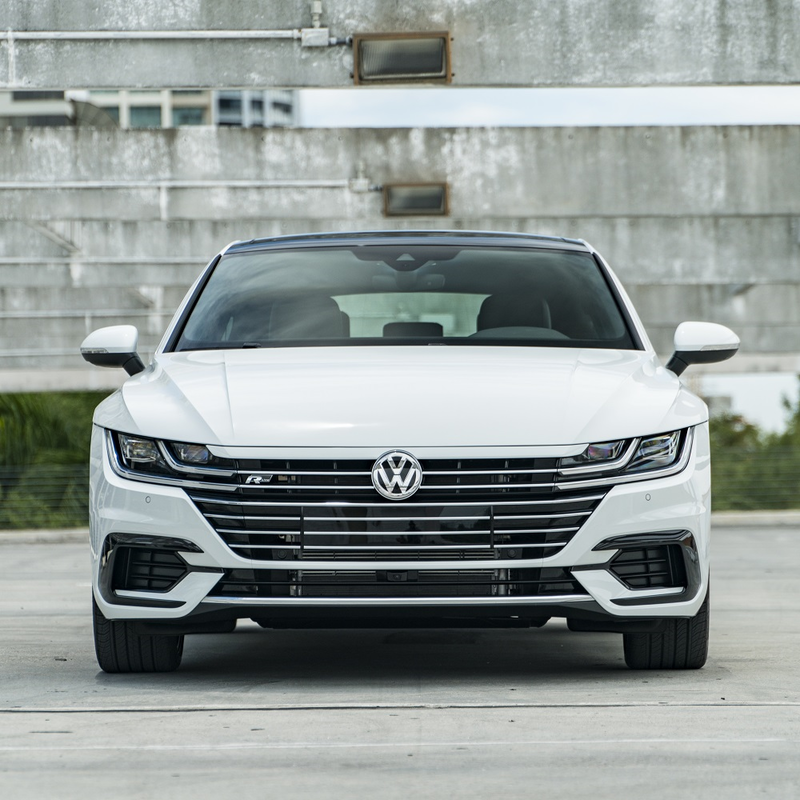 Then, to learn more, feel free to click on any comparison on this page before test driving a VW model near Oklahoma City, Norman, or Edmond. Design: Assessing a vehicle from the inside out. Performance: Engine options, fuel economy ratings, and drivetrain. Space: Discovering how much passenger and cargo room a car has. By going over the different specs and features of each automobile, you can get a better idea on which one is right for you. You may want to see how a specific Volkswagen model compares to a vehicle from another manufacturer. But you may also be interested in two VW models of the same class. Either way, our comparisons can help make your final car selection decision easier. That’s because they give you a clear explanation of what items come standard or are available in each automobile. Plus, you could read through multiple reviews on the internet. However, we want to help make the vehicle research process as efficient as possible. That’s why we have all our comparisons in one spot, for your convenience. Now that you know what kind of information is in the vehicle evaluations from Oklahoma City Volkswagen, it’s time to start reading! Click on any VW comparison on this page to learn what your favorite models have to offer. Afterwards, stop by our dealership near Oklahoma City, Norman, and Edmond or contact us to schedule a test drive. You’ll then be driving home in a new ride before you know it!